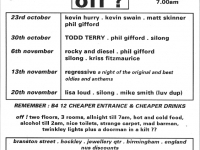 Another legendary House night in Birmingham, one of the first in the city and started by Phil Gifford. 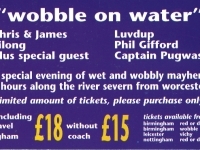 Joaura Woodward sent in these flyers that show the quality of nights Wobble put on and the great design of their flyers. 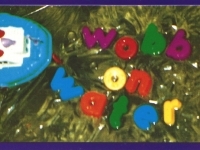 I remember always seeing these round town. 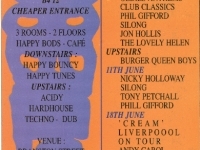 I’d love to see more on the site and memories of club nights (if that is possible!). 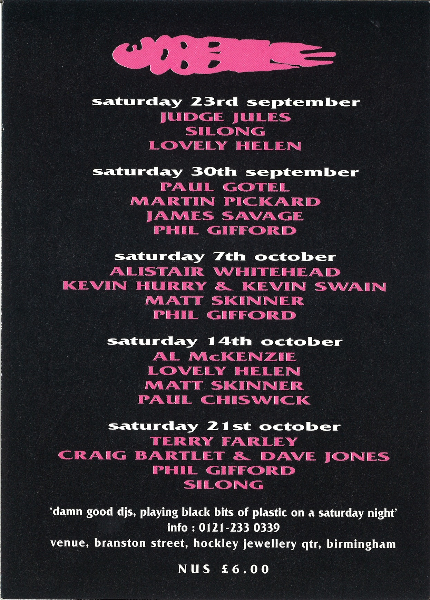 Just one of my lovely old flyers from back in the day! 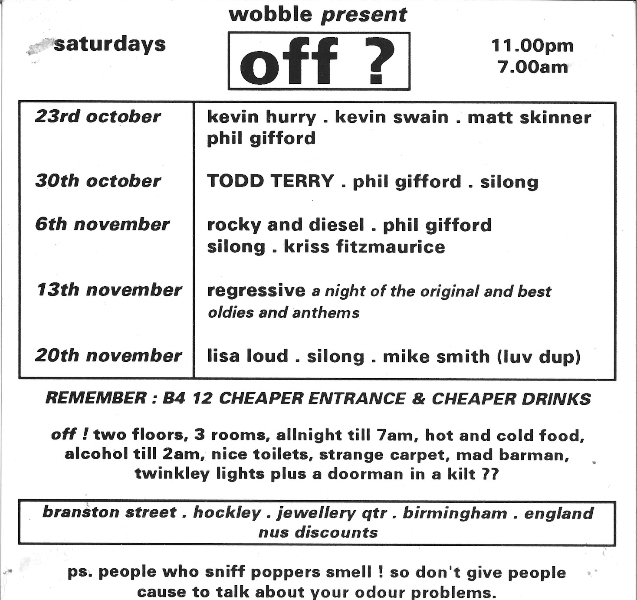 Wobble – Fantastic era of Birmingham, clubbing, dancing and living. Never to be repeated unfortunately. 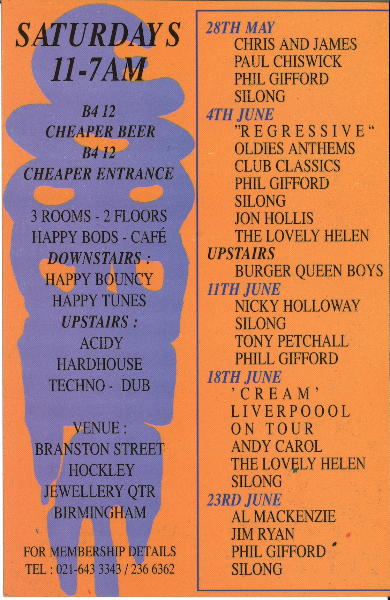 I wish I had kept all my flyers.